SBI Life Insurance Company Ltd has raised Rs 2,226 crore ($346 million) from anchor investors including Canada Pension Plan Investment Board (CPPIB) and the sovereign wealth funds of Singapore, Abu Dhabi, Kuwait and Norway. 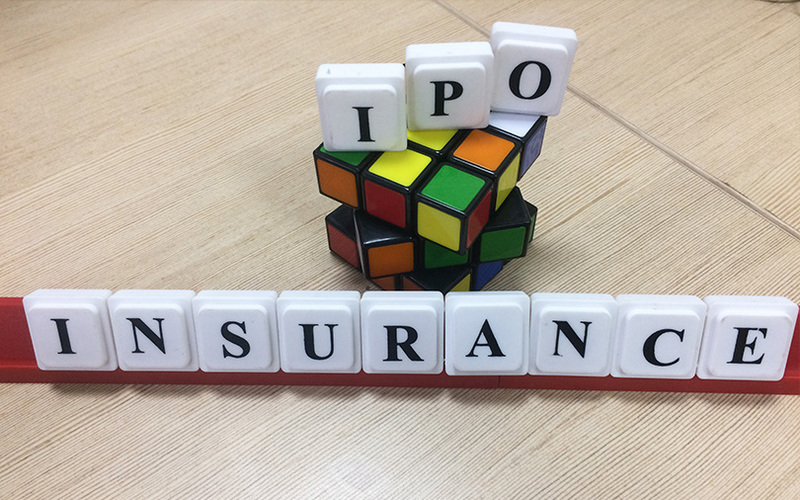 The insurer, a joint venture between State Bank of India and BNP Paribas Cardif, sold 31.8 million shares to a bunch of anchor investors at Rs 700 apiece ahead of its initial public offering, according to a stock-exchange filing. CPPIB picked up 2.24 million shares while Singapore wealth fund GIC Pte Ltd bought almost 2.1 million. Aranda Investments Pte Ltd, a unit of GIC’s sister company Temasek, purchased about 1.4 million shares. Abu Dhabi Investment Authority, Kuwait Investment Authority and Norway’s Government Pension Fund Global bought shares, too. The anchor investors also included several other foreign investors such as BlackRock Inc, one of the world’s biggest asset managers, and the Master Trust Fund of Japan. A bunch of mutual funds and insurance companies were among the other investors. SBI Life’s IPO is the biggest in India in seven years, after state-run Coal India Ltd’s Rs 15,500 crore share sale in 2010. The IPO began today and will close on Friday. The issue made a slow start and was covered only 9% at the end of the first day, led by retail investors. The offering involves a share sale in a price band of Rs 685 and Rs 700, and will raise as much as Rs 8,400 crore ($1.3 billion) for SBI and Cardif. The public issue comprises a sale of 120 million shares, representing a 12% stake dilution on a post-offer basis. SBI, India’s biggest bank, is selling 80 million shares while its Dutch partner is selling the remaining shares. SBI owns a 70.1% stake in the insurer while the Dutch partner holds 26%. SBI Life is India's second-largest life insurer in the private sector after ICICI Prudential Life Insurance Co, which went public last year. SBI’s board had given in-principle approval to initiate the process of floating an IPO of its life insurance arm in March this year. SBI Life had filed its draft IPO proposal with the Securities and Exchange Board of India on 17 July. The capital markets regulator issued final observations on SBI Life’s IPO plans on 4 September. SBI Life has appointed JM Financial Institutional Securities, Axis Capital, BNP Paribas and Citigroup, among eight merchant bankers, for the IPO. Other names include Deutsche Equities India, ICICI Securities, Kotak Mahindra Capital Co and SBI Capital Markets. *This article has been updated to include the first day's subscription numbers.